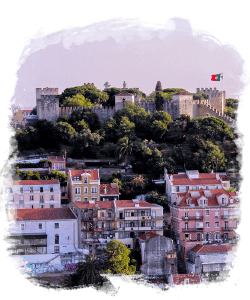 Get on board, enjoy Lisbon! 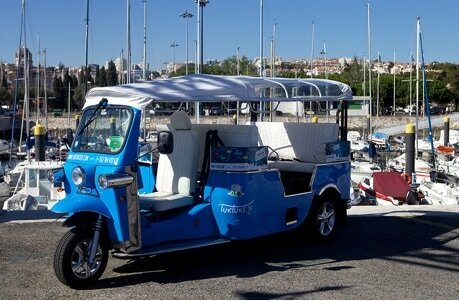 Tuk Tuk Tejo is a new form of seeing, feeling and living the city. 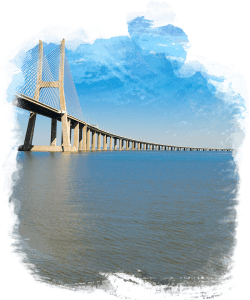 We offer our clients a fun, eco-friendly and personalized way of getting to know Lisbon. 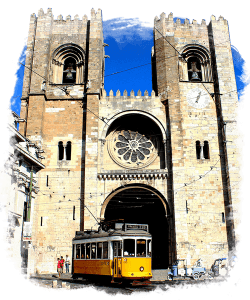 WHY CHOOSE A TUK TUK TO VISIT LISBON? 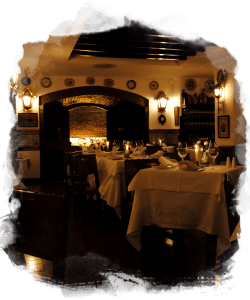 Because you benefit from a unique, inspiring and enriching experience. 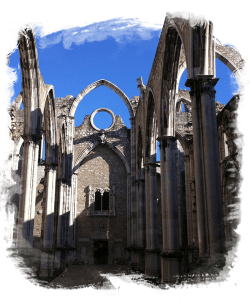 Let yourself be surprised! 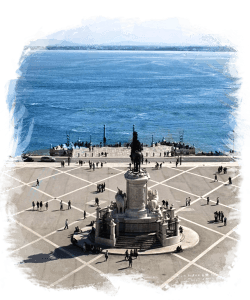 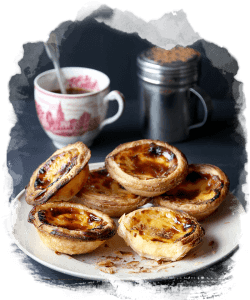 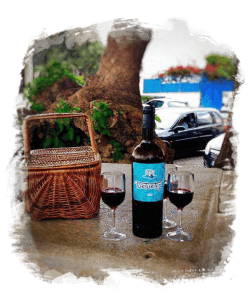 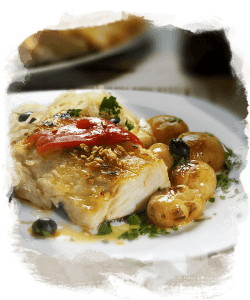 Experience Lisbon with our passion! 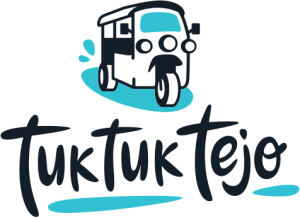 Tuk Tuk Tejo combines the interest of a cultural visit with the fun and comfort aboard a 100% electric, 100% eco-friendly and 200% fun Tuk Tuk! 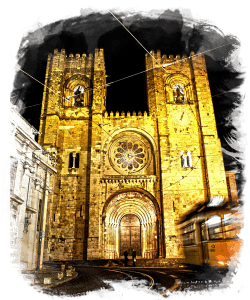 We are from Lisbon, live in Lisbon and know our city well. 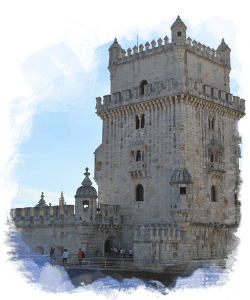 Our guided tours allow you to discover narrow streets, alleys and small squares, sidewalks, stairways and stunning viewpoints. 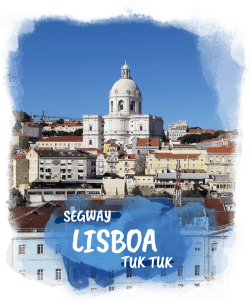 With Tuk Tuk Tejo you’ll discover a Lisbon you will not find in travel guides, a human and multicultural city full of life. 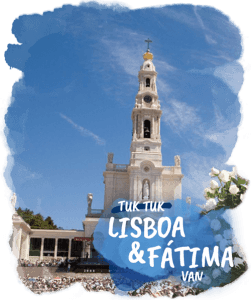 For those who enjoy the moments in family, for those who want to make a difference when offering a present, for those that cut a caper when receiving a surprising present, for all those and many more Tuk Tuk Tejo designed this present.